The third and biggest challenge round for the prestigious Diageo World Class Bartender of the Year 2016 followed the theme “Cuisine Meat Cocktails”- a feast of savory flavors and the world’s finest Scotch whiskies. The challenge ushered in #LoveScotch – a global movement that promotes Scotch whisky’s unique style, substance, and flavor. Offering their discerning palates to the competition were judges Will Thompson, Global Ambassador for Don Julio Tequila; Hannah Waters, presenter and bartender for Tales of the Cocktails; and Ray Reyes, food and travel blogger of lynne-enroute.com. 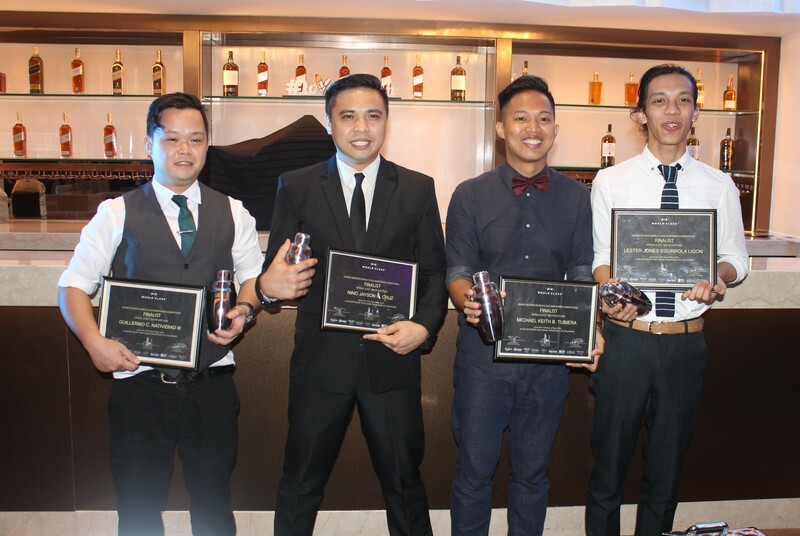 Diageo Reserve Brand Ambassador Rian Asiddao hosted the competition. Originally from Indonesia, Sosro Fruit Tea was brought to the Philippines by Reddimart Multi-resources, Inc. in 2015. Known for their refreshing blends of real fruit flavor and authentic tea goodness, Sosro Fruit Tea has quickly become synonymous to a chillaxing time for many tea-drinkers. Available in Freeze, Apple, Strawberry, and Guava, Sosro fruit tea is perfect for anybody at anytime that is looking for a quick way to re-energize and chillout on-the-go.#TasteTheChill with Freeze While having established itself as the chill fruit tea drink last year, Sosro Fruit Tea begins 2016 with its #TasteTheChill campaign which encourages drinkers to stay chill both figuratively and literally using their hero-product Sosro Fruit Tea Freeze.Sosro Fruit Tea Freeze represents the cool and collected millennial who knows how to effortlesslymix work and play. With its one-of-a-kind blend of Strawberry and Grape plus its unique icysensation, Freeze is the perfect drink for staying cool.The #TasteTheChill urges Sosro Fruit Tea patrons—affectionately termed “chillmates”—to have a bottle of Freeze and let its enjoyable and refreshing icy taste invigorate them. Meant to emulate the balmy evenings of summer, the launch was a multi-sensory experience thatfeatured music, décor, and laser lights to really stimulate the senses—just like Sosro Fruit Tea.Throughout the night, the venue radically transformed for “Chill 20”s wherein The Palace Pool Club will become a cool and icy haven with snow, cool hangouts, and blue lights. 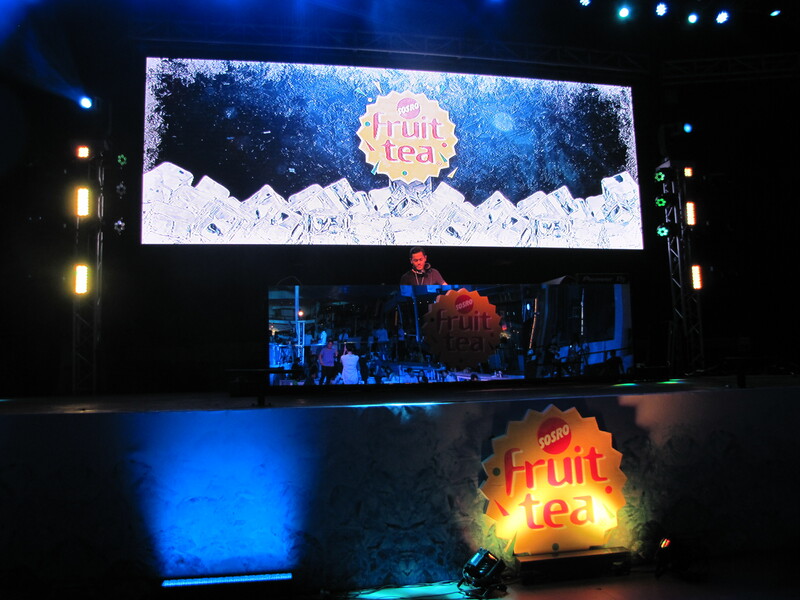 Aside from introducing Sosro Fruit Tea Freeze to public, another highlight of the night was the announcement of Sosro Fruit Tea’s newest celebrity brand ambassador, Sofia Andres.Just like Freeze, Sofia is the perfect chillmate with her cool and fun-loving attitude. In fact, Sofia will be featured on billboards that showcase her in her Ice Goddess garb encouraging chillmates to#TasteTheChill themselves. As the sunny weather approaches, arm yourself with a Sosro Fruit Tea Freeze to #TasteTheChilland stay refreshed so that your summer season will be one cool adventure! Created in 1997 by Indonesia’s Sinar Sosro—pioneers of the world’s first bottled ready-to-drink tea—Sosro Fruit Tea finally reaches the Philippine shores via Reddimart Multi-Resources Inc. Thenumber 1 manufacturer of tea drink in Indonesia, Sosro Fruit Tea’s invigorating flavors are nowchilling at SM Hypermarkets, Landmark, Sta. 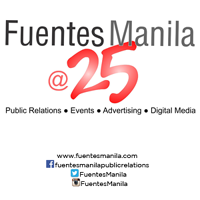 Lucia Grocery, Tropical Hut, Hi-Top Supermarket,Walter Mart, Pioneer Center, and other leading supermarkets. Know more about Sosro and otherexciting treats from Reddimart by visiting http://reddimart.ph/.